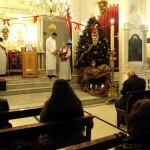 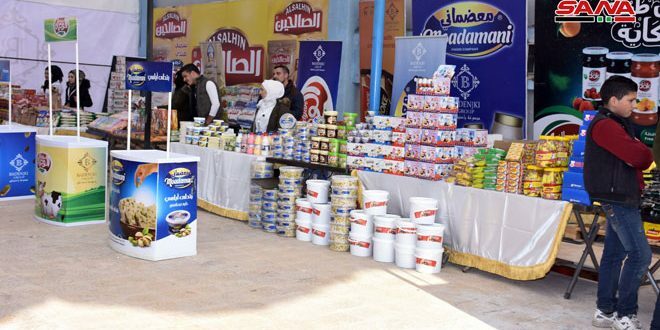 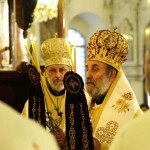 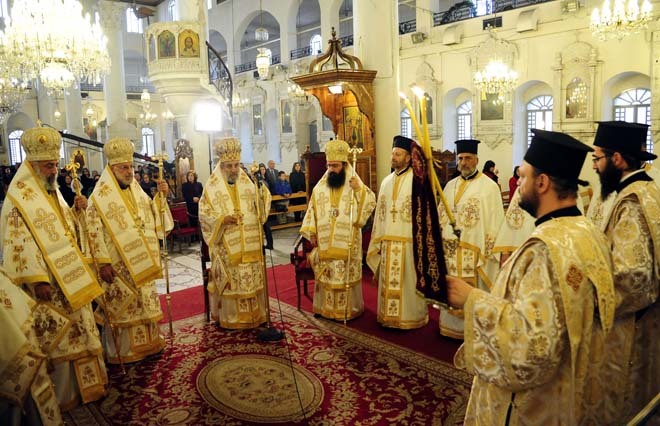 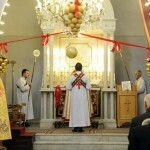 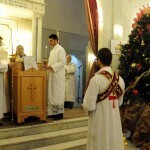 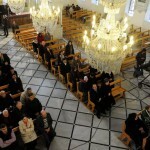 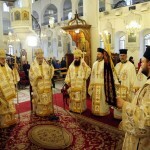 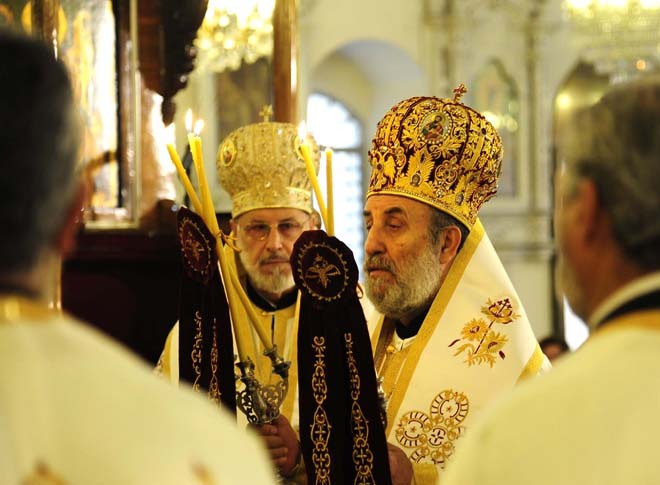 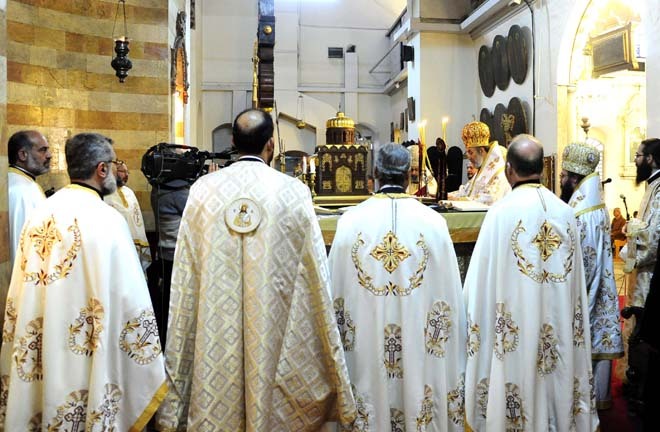 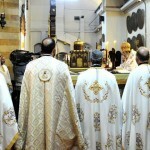 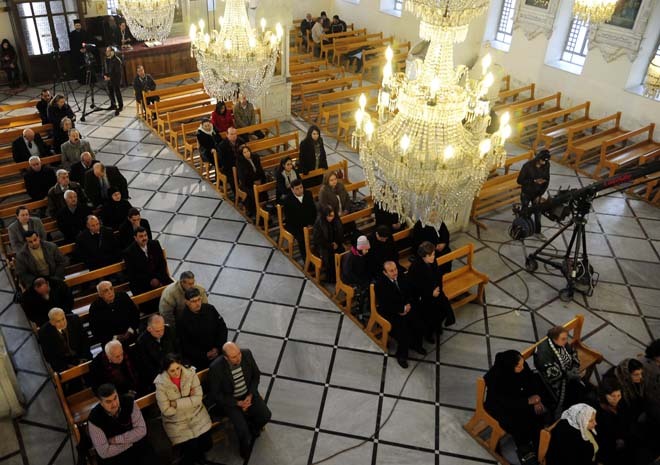 Damascus/Homs, SANA – Churches in Syria held mass and prayers on Friday to celebrate the New Year, with a mass being held in the Greek Orthodox Mariamite Church in Damascus, presided upon by the Patriarchal Assistants of the Greek Orthodox Patriarchate of Antioch and All East, Bishops Mousa al-Khouri and Luca al-Khouri, along with several clergymen. 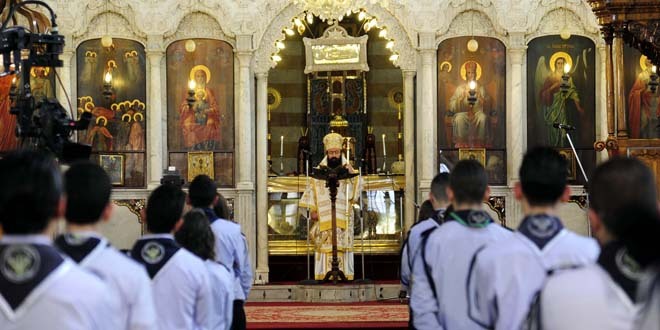 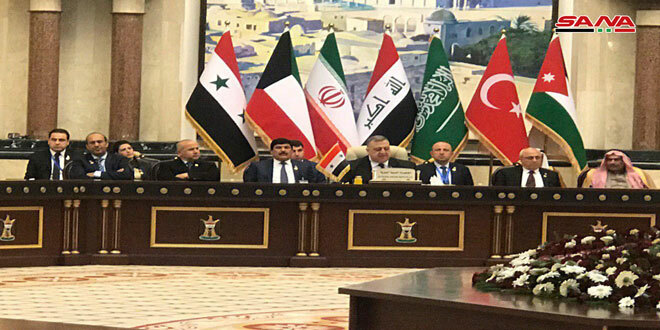 Patriarch John X Yazigi delivered a sermon after the mass, in which he asserted that the region’s Christians will never abandon their land and will continue defending it, praying for Syria, Lebanon, the East, and the whole world. 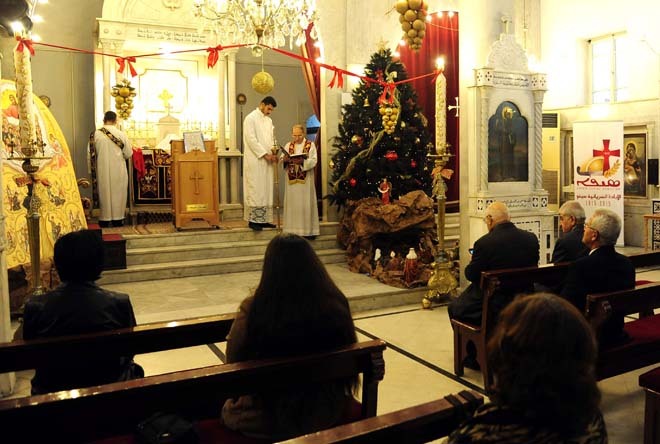 New Year mass was also held at the Syriac Orthodox St. George Cathedral in Damascus, presided upon by Father John Saroukhan who prayed for peace to prevail in this turbulent world and for the return of peace, harmony, stability, and security to Syria. 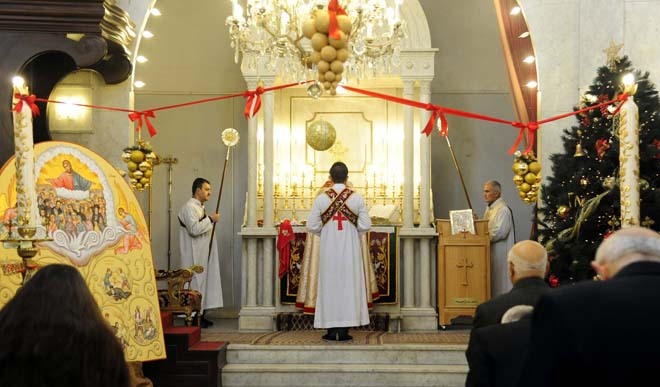 In Homs city, Syriac Orthodox Archbishop of Homs and Hama, Mor Selwanus Butrus El-Nimah presided upon mass at Um az-Zinnar Church (Saint Mary Church of the Holy Belt) in Bustan al-Diwan neighborhood, with the Archbishop praying for the end of the war and for security and tranquility to prevail. 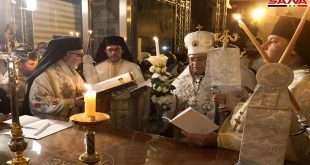 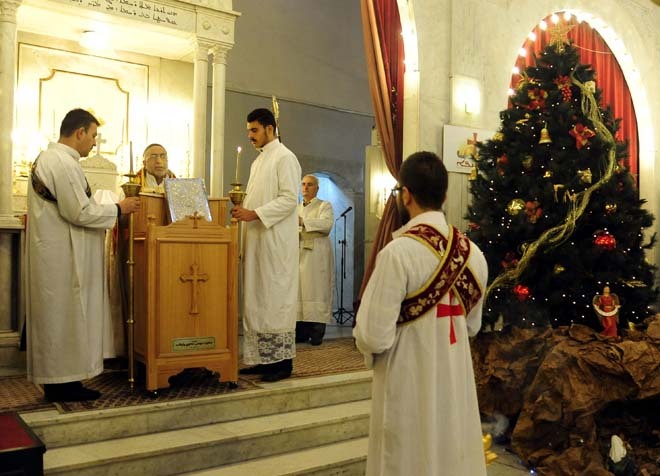 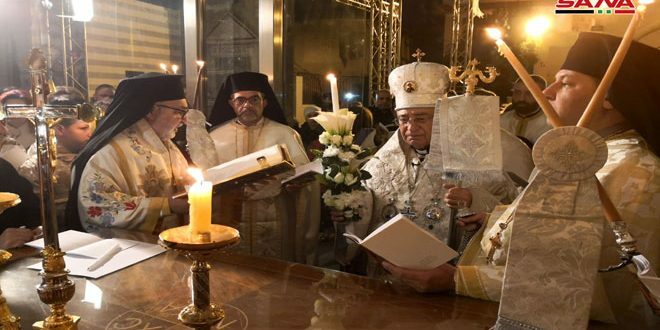 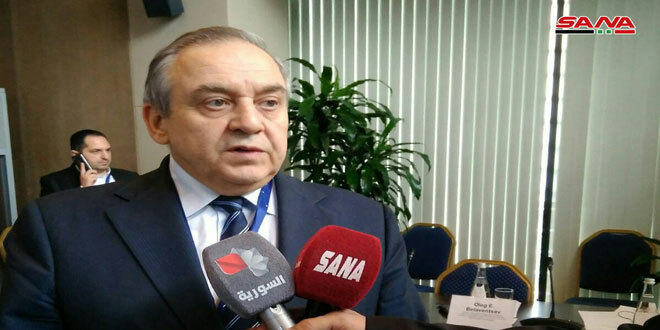 Mass was also held in the Greek Orthodox Marmarita Patriarchate, presided upon by Archbishop of Marmarita and al-Wadi Elia Ta’ama, who voiced hope that 2016 will see the end of the crisis in Syria.